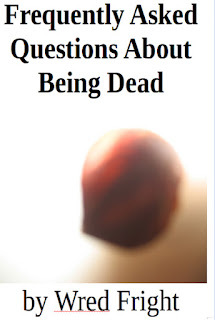 Wred Fright's Blog: Want A Frequently Asked Questions About Being Dead Postcard? 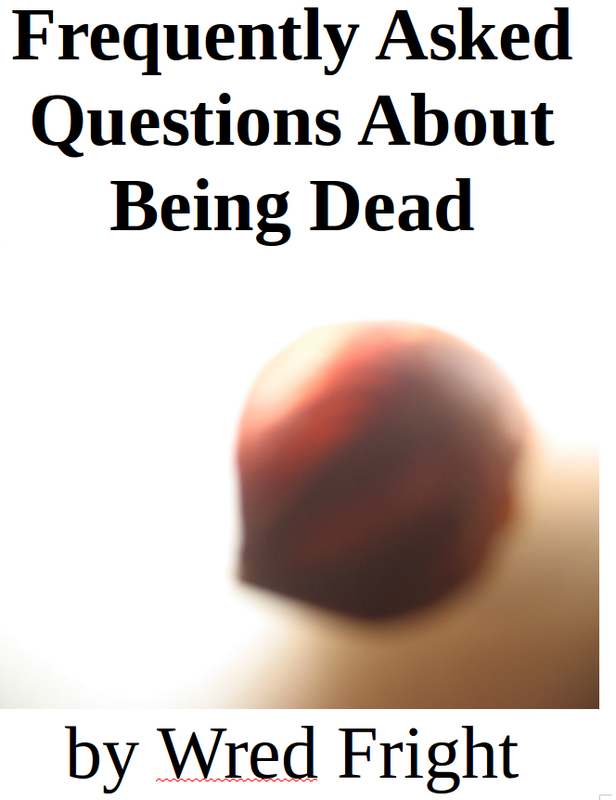 Want A Frequently Asked Questions About Being Dead Postcard? 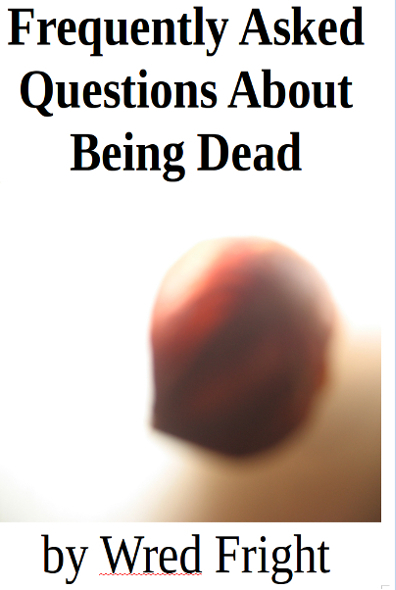 I had some postcards printed up to promote Frequently Asked Questions About Being Dead. If you want one, then please email me at wredfright AT yahoo DOTT com. 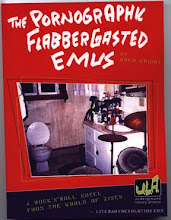 I'll probably send you a bunch if you send me a self-addressed stamped envelope. You are welcome to distribute them at the cool places in your neighborhood such as coffee shops. 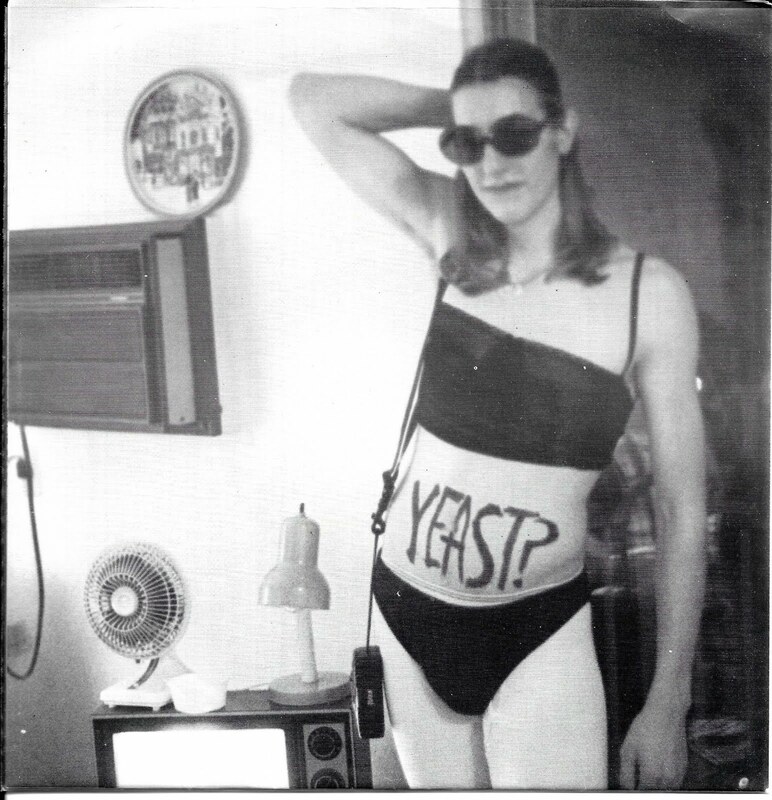 Thanks for the help in spreading the word!